Flex Fusion has plenty of classes to choose from. Mix, match and reach your potential. Our full body barre workout will sculpt and tone your body from head to toe. Dig deeply into each exercise and find your limits- then push past them! Each maxed out muscle is rewarded with a restorative stretch so you can build your best self injury free. This core-centered class is low impact and perfect for all levels and abilities. 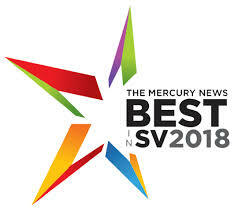 Short on time but not on motivation? 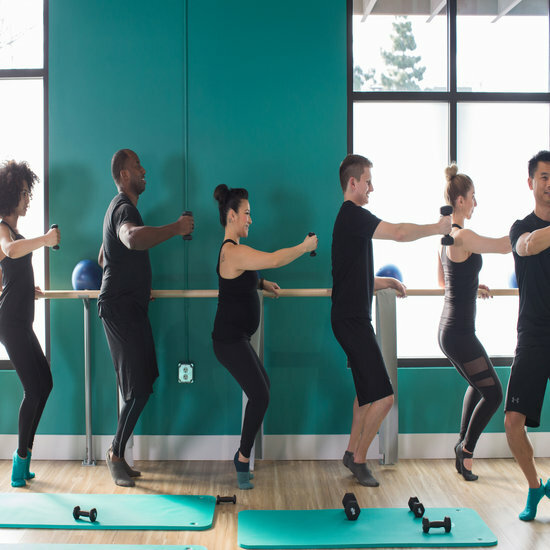 This 50-minute express class will cover the same great exercises as iso and barre burn classes, but with faster transitions and new combinations. Your teacher will give you cardio options to lift your heart rate or you can keep it Isometric and shake all over! *Not recommended for beginners. First barre class or new to Flex? This is a great place to start. In this class, you’ll find a slightly slower pace but still enjoy a great full body workout. Your teacher will take more time on the set ups and break down the exercises and terminology to help you get the most out of every class. This is a great time to ask questions and really dig in. You’ll be a barre star in no time. No barres here! This intense boot camp class will challenge your limits with intense strength building exercises. Using props and your own body weight, you will sculpt your muscles and burn calories. Traditional lunges, squats, and planks get a makeover to power up your workout and help you reach your next level. Move through stations in this cardio and strength circuit style class. Your teacher will guide you through the exercises as you circle through stations including TRX, free weights, medicine balls, and cardio. A complete, head to toe workout that will leave you stronger than you were when you walked in. This power vinyasa class will challenge your mind and your muscles as you flow through poses designed to fire up your core and build strength. Focus only on your breath and your body as you dedicate an entire hour to transforming yourself from the inside out. You’ll leave feeling powerful, rejuvenated, and ready to take on the rest of your day. Next level yoga meets boot camp. We build off of Flex and Flow’s foundation by adding free weights and uptempo music to amplify this yoga class! You’ll engage every muscle in your body as you push through any plateaus. *Not recommended for beginners. 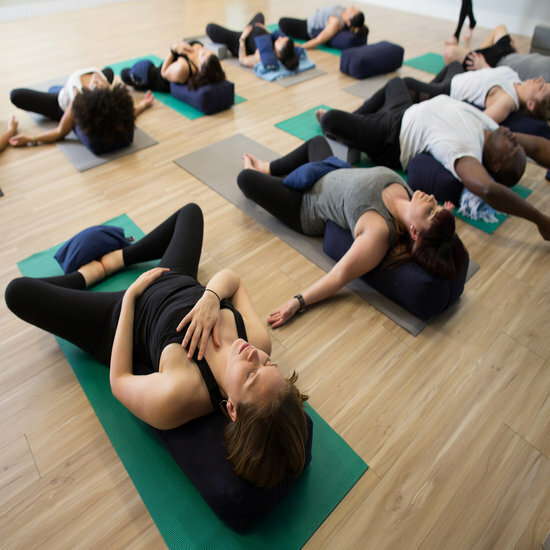 Life is busy; reward your body and mind for all their hard work in a soothing gentle yoga class. Focus on stretching and lengthening in a slower series of postures while you reboot your mind and gently stretch any soreness away. Have a preschooler ages 2(ish) to 6(ish)? Want to be active while your child is having fun without the use of a sitter or an Ipad? Better than childcare, bring your kiddo for our Children’s Movement while you spend an hour in Barre! 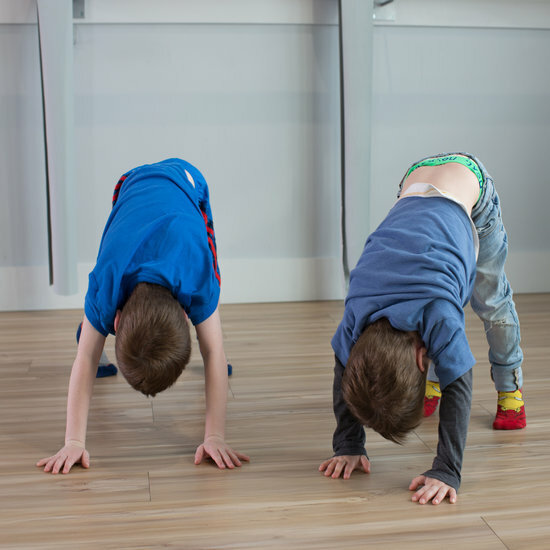 Your little one can be active and entertained learning new songs and yoga poses while improving coordination and having a blast being active. Looking for a deeper practice in barre, yoga or personal training? Ask our front desk about arranging privates and small group classes for yourself or a group of friends. 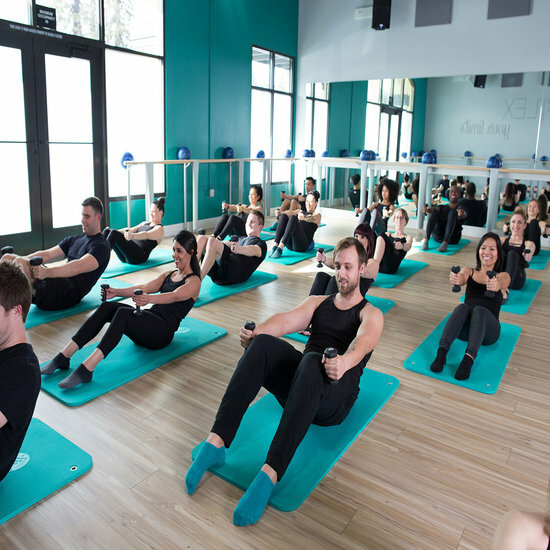 From a solo barre technique lesson before your first barre burn class to celebrating the bride to be with a pre-wedding de-stress yoga class, we’re here for you!